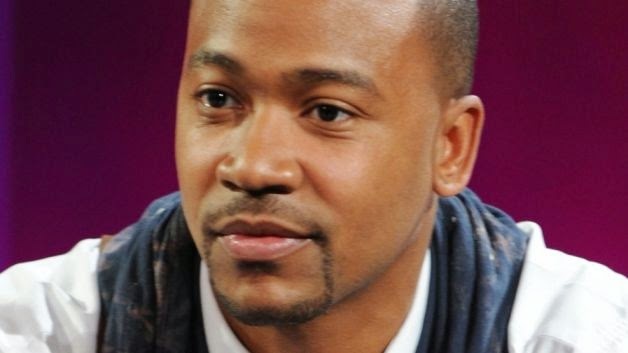 Columbus Short is back in the game! The actor that stated in September of last year that he prefers to shoot film over TV is getting his wish. He just landed his first role since being fired from Shonda Rhimes’ hit show “Scandal” and is heading to the small screen. According to E! Online Short will join the cast of Fear Files, an original horror film from TV One.